Crafted from the Indian root, Ashwagandha Tea has an ancient history, and plays a prominent role for many on their healing journeys. We bet you wouldn’t drink a tea named poison gooseberry would you? However, we’re pretty sure that the common, important Ayruvedic herb Ashwagandha (one of its other names) might lure you to the kitchen to brew a cup. 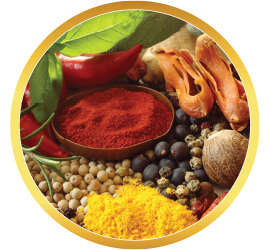 Especially if you knew its healing history, current popularity, and rich, nourishing flavor. 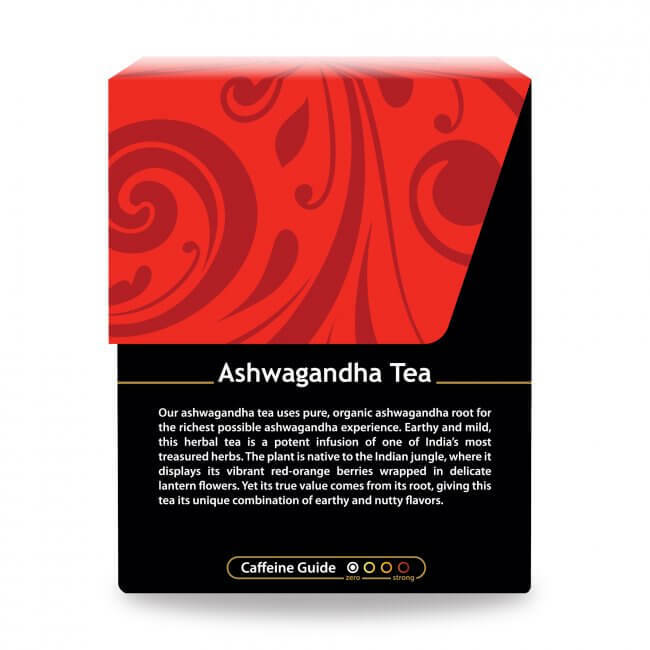 Ashwagandha is a native Indian 5,000 year old short, perennial shrub, whose Latin name (Withania somnifera) translates to “sleep-inducing.” Aptly, this pungent tasting herb is often prescribed to calm the nerves. 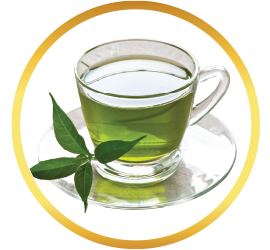 It’s a known adaptogen, which means it’s really good for helping the body adapt to stress. 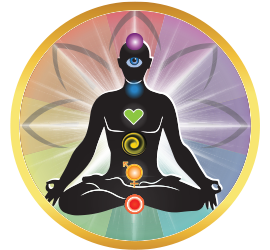 Traditionally, ashwagandha has been used when children fail to thrive, or the elderly become weak and debilitated. 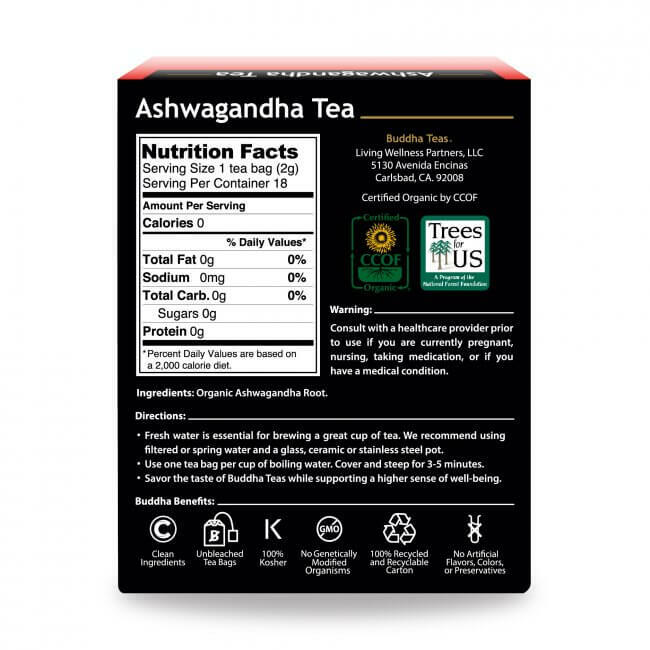 What Does Ashwagandha Taste Like? Made using a single tea bag per eight ounces 205° F water, and steeped from 3-6 minutes, you’ll find that Buddha Teas Ashwagandha Tea tastes quite earthy, somewhat pungent, and slightly creamy, due to the powdery nature of the herb. 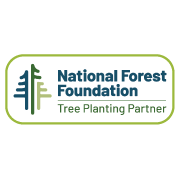 Some like to add a bit of sweetener, such as honey or maple syrup. 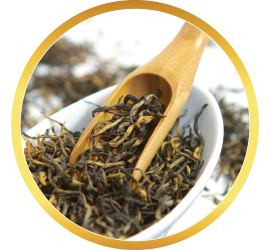 You can also add a complimentary tea to your cup of Ashwagandha Tea, such as Anise Seed Tea, or even Chai Tea. Experiment! 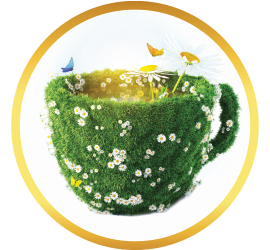 For a natural herbal tea, look no further than our Ashwagandha Tea. 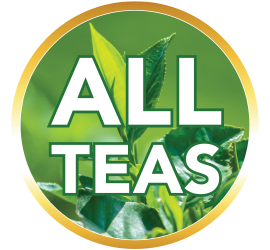 This tea is crafted from the highest quality Indian ashwagandha root powder, certified organic, and free of any additives and flavoring. Give it a try for yourself today, and be sure to take advantage of our coupon codes to save even more on our already low prices! 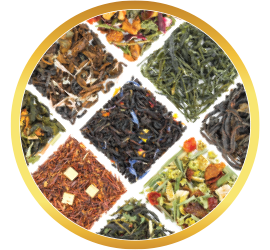 Buy in bulk, or combine with other Buddha Tea offerings to benefit from our free shipping offer over $50! 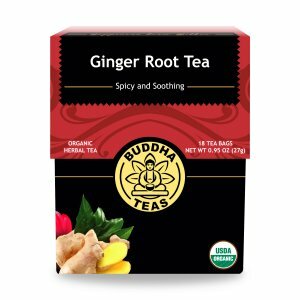 I've been drinking this tea for about 5 month now and I love it! I had never heard of this tea before. I was experiencing some anxiety and a friend recommended it to me. 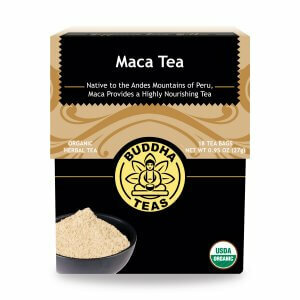 I was pleasantly surprised at the taste (didn't need to add anything) and the health benefits. Can't wait to order more. Was looking to reduce stress. This tea actually makes me feel relaxed. 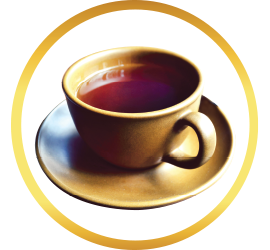 The tea has a pleasant taste. It has a calming influence. 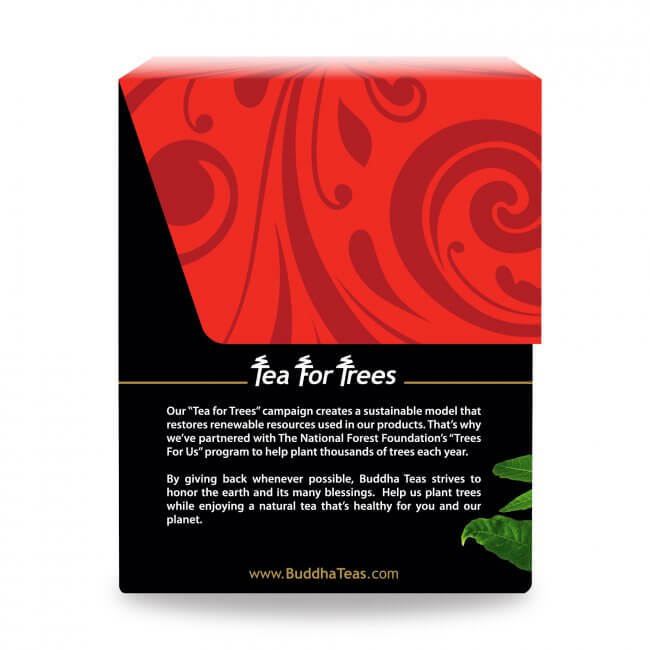 It is easy to order online through Bubbha Teas. 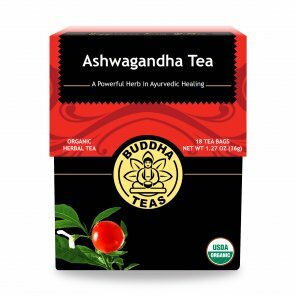 I’ve been a morning coffee drinker but now with ashwagandha tea I don’t need that extra caffine. It’s is a much better energizer without the caffine! 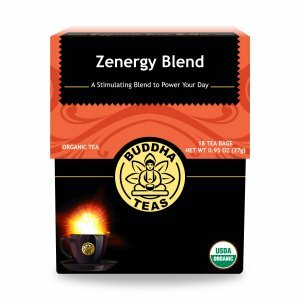 I switched from green tea to this tea in the mornings. After being constipated most of my life, I now have become regular. It's a miracle! I liked the tea and its calming effect, so passed the boxes I bought on to someone who can enjoy the tea. Thank goodness the box came with complete information and a warning NOT to use it if you take medication for thyroid issues. That would be me, so I cannot drink this particular tea. One of my many favorites in your many options!